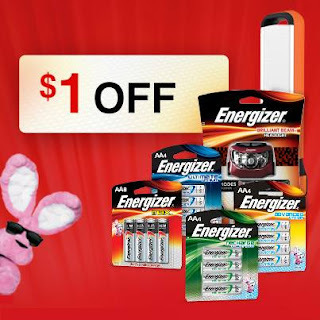 This coupon is good for off one (1) pack of Energizer® Brand batteries or Energizer® Brand flashlight. Make sure to have your printer ready. Make sure to check out all the other coupons!